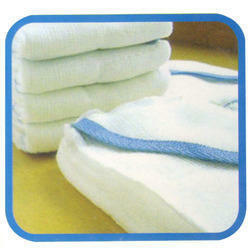 We are one of the leading manufacturers and suppliers of optimum quality Abdominal Sponge. These products are manufactured from high quality cotton fabric by using advanced machinery. The best possible quality of the offered sponges is maintained at all times through various quality assurance checks conducted. We offer good quality of Neurosurgical Sponge which is a sterile lap sponge and is widely used in the operating rooms for controlling of bleeding and other medical applications. 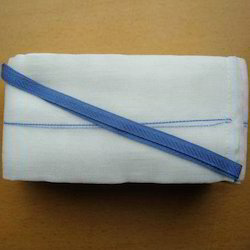 Fabricated from highly absorbent cotton gauze. Looking for Abdominal Sponge ?